The Anna Scholz ladies plus size designer tops are great for wearing to work or going out to a party or event because they are designed exclusively for women with curves. From blouses to long and short sleeve tops, our luxury designs are flattering for plus sizes 14-28 so you can feel confident and feminine whatever you are doing. 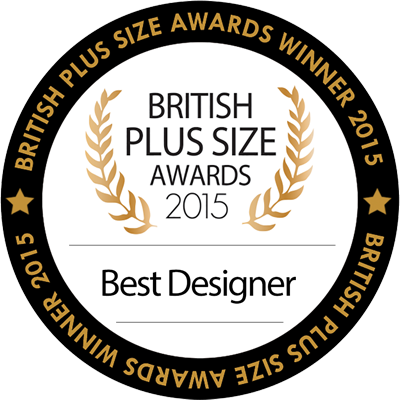 And, if you like our designer tops you will love our plus size trousers and skirts to go with them.